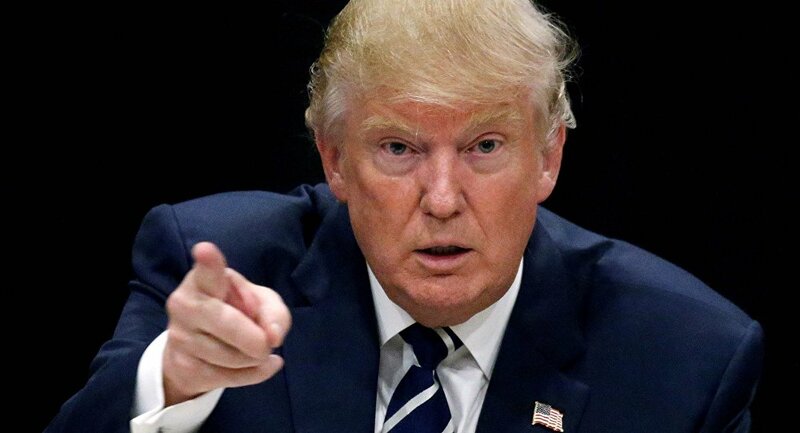 US President Donald Trump stated on Thursday he had officially "put Iran on notice" after the missile launch carried out by Tehran over the weekend, adding that Iran should be grateful for the nuclear deal. MOSCOW (Sputnik) — On Monday, the United States has issued an unprecedented warning to Iran after Tehran carried out a medium-range ballistic missile test on Sunday. "Iran has been formally PUT ON NOTICE for firing a ballistic missile. Should have been thankful for the terrible deal the U.S. made with them!" Trump wrote on Twitter. "Iran was on its last legs and ready to collapse until the U.S. came along and gave it a life-line in the form of the Iran Deal: $150 billion," Trump added. 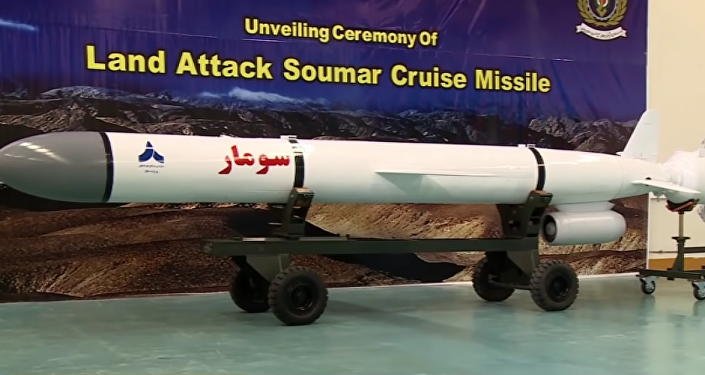 On Wednesday, the Iranian Defense Minister confirmed that Iran carried out a new missile test. He also said that the missile test did not violate the nuclear agreement between Tehran and P5+1 group of world powers or the UN Security Council resolution. The nuclear agreement was signed in 2015 by Iran and the P5+1 group of countries comprising the United States, Russia, China, France and the United Kingdom plus Germany. The deal stipulates Iran must maintain a peaceful nature of its nuclear program in exchange for sanctions relief.